The Aigle Benyl ISO Wellington Boot is a lightweight wellington boot that still packs all the features you require in a hardy winter boot. Insulating 2.3mm neoprene lining keeps you warm in the winter months, whilst its self cleaning sole features reinforced ribbing to offer additional grip and abrasion resistance. 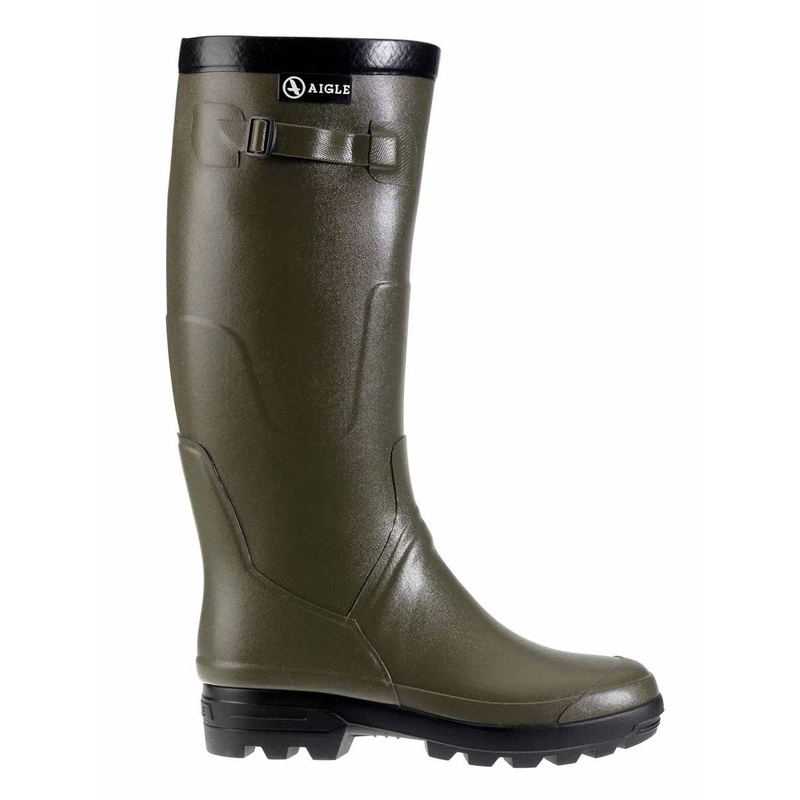 Great boots, little tight to begin with but loosened in time, very light like wearing slippers able to walk miles for hours without feeling nakered after a days hunt but very well made and quite strong and robust.